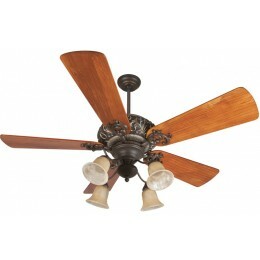 DIMENSIONS: 14" from Ceiling to Bottom of Light (with 3" Downrod Included); Weight 38.44 lbs. 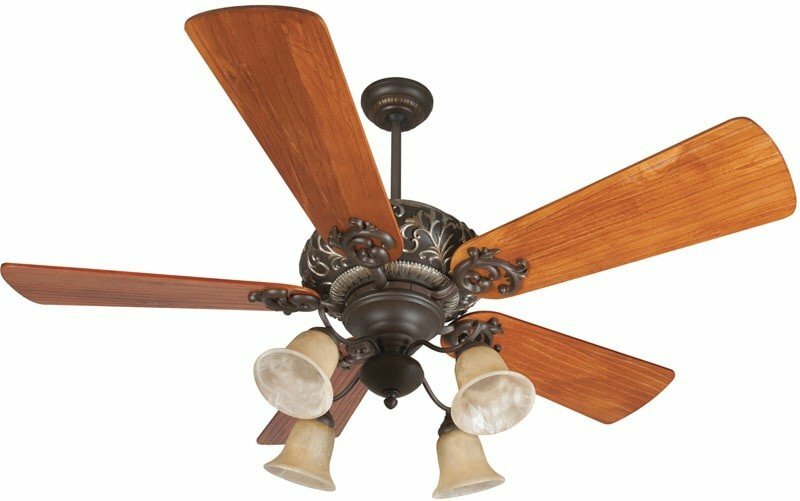 Adorn your interior with the graceful Ophelia ceiling fan. Accented with vine and scroll accents amidst detailed edging for pure elegance.